KBB.com Best Resale Value Awards. Only 81,801 Miles! Scores 25 Highway MPG and 19 City MPG! This Honda Odyssey delivers a Gas V6 3.5L/212 engine powering this Automatic transmission. 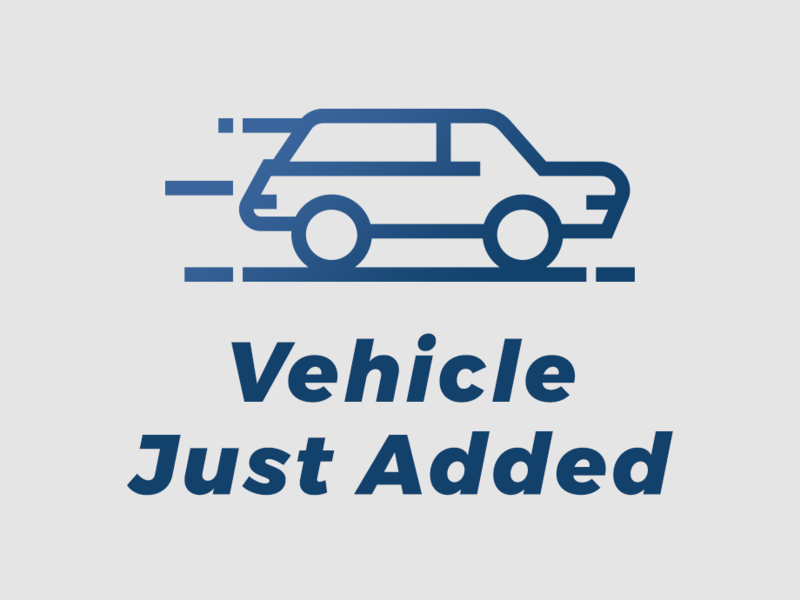 Warning lights-inc: low-fuel, low-oil pressure, tailgate open, Vehicle Stability Assist (VSA) w/traction control, Variable-assist pwr rack & pinion steering. Upper/lower glove boxes, Sunglasses holder, Steering wheel-mounted audio controls, Side-impact door beams, Security system-inc: audible alarm, Roof rails, Retractable center tray table w/(4) bag hooks, Remote fuel filler door release, Rear window wiper w/washer, Rear window defroster. 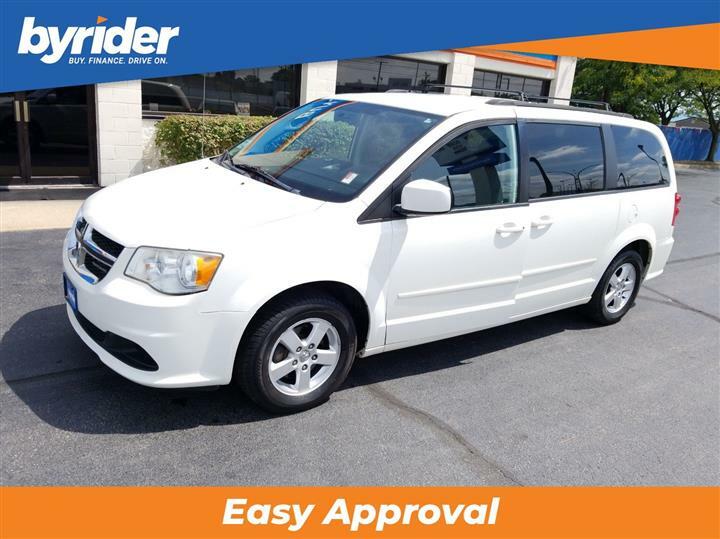 You've earned this- stop by JD Byrider-KYC20 located at 6600 Dixie Highway, Louisville, KY 40258 to make this car yours today!